I've started sowing the seeds from the HPS exchange scheme. 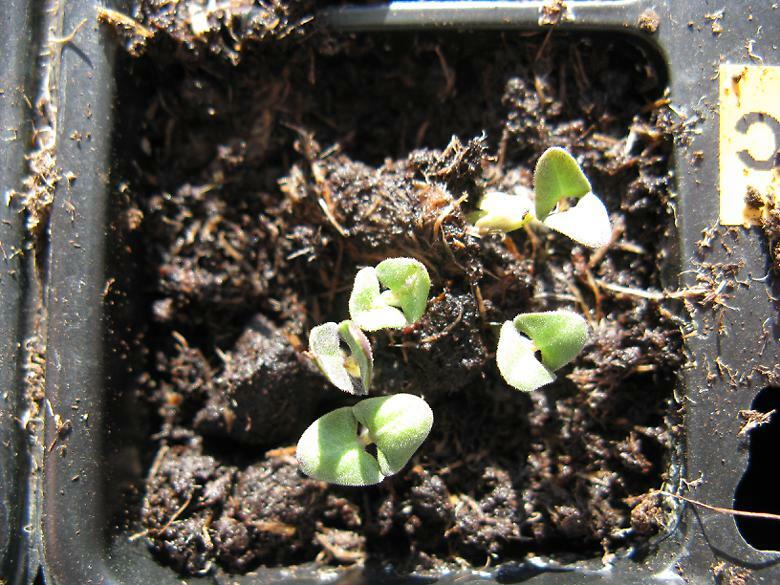 The Primula japonica were supposed to be sown as soon as possible. Well I didn't do that so I sowed them outside a week or so ago. I put some in two marked areas and then just spread them around. There is still seed left, so I may put some in a tray later. Next was Veronica longifolia ex 'Marietta', closely followed by Verbascum phoeniceum ex 'Violetta'. 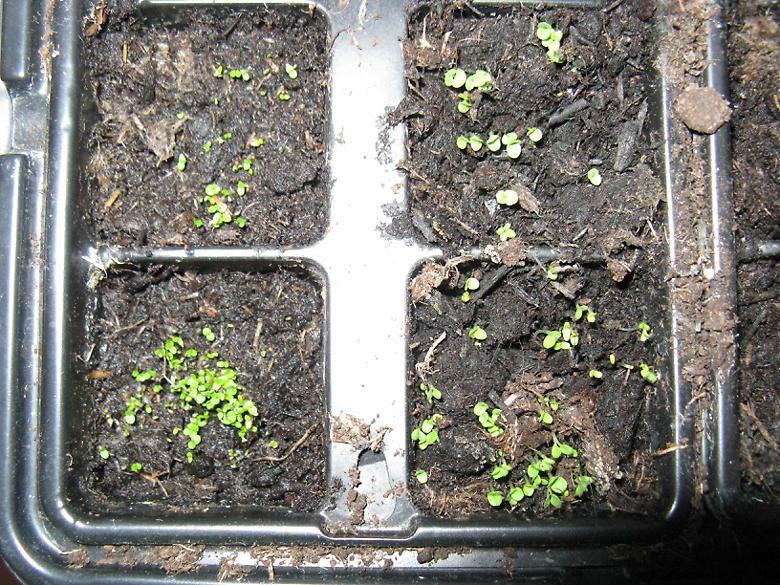 These are very tiny seedlings - particularly the Veronica which had a very dust like seed. The Veronica is on the left, the Verbascum on the right. So doing a lot better than last year so far.